HARARE – RioZim has assured its shareholders that it has resumed smooth operations at three of its mines after finally managing to access foreign currency from the Reserve Bank of Zimbabwe (RBZ). This comes after RioZim issued a cautionary announcement on October 9, 2018 announcing closure of three mines due to viability challenges caused by its failure to access foreign currency from the RBZ. In a notice published yesterday, RioZim notified its shareholders that exercising caution would not be necessary anymore, as it had managed to procure the necessary inputs and consumables. 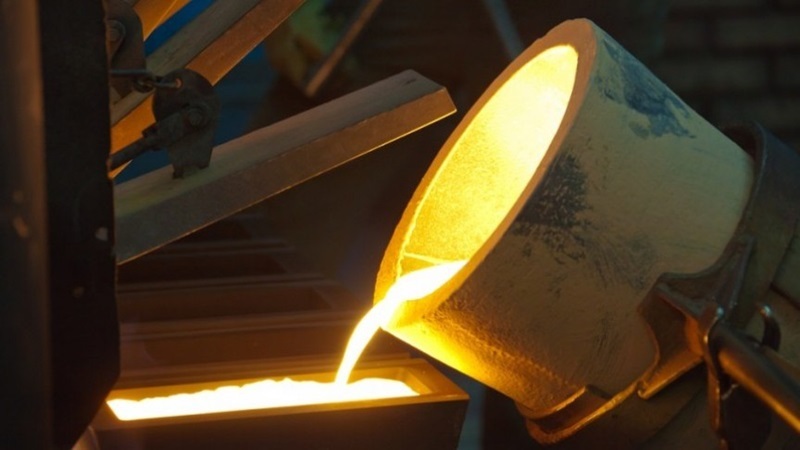 “The company’s ability to resume operations at these mines follows a commitment by the Reserve Bank of Zimbabwe that will with immediate effect increase the percentage of export proceeds that can be retained by gold producers in their Nostro FCA accounts,” RioZim said. RioZim had temporarily closed Cam and Motor in Kadoma, Renco Mine in Masvingo and Dalny Mine in Chegutu last month, citing foreign currency shortages which stalled operations.